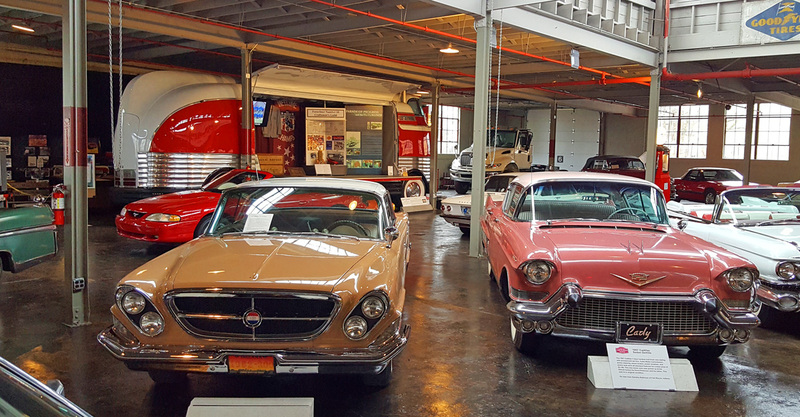 Step back in time and reminisce in these two 1920's buildings from the Auburn Automobile Company that are now listed as National Historic Landmarks. 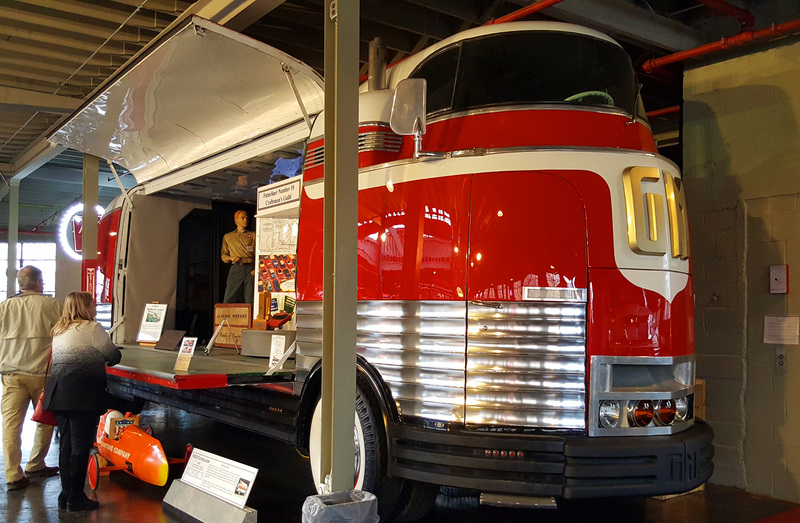 Tour the International Gallery of Trucks and engines, plus a model car/truck and toy collection. Gift shop. Open daily 9-5. Admission $8.00 adults, $4.00 children. 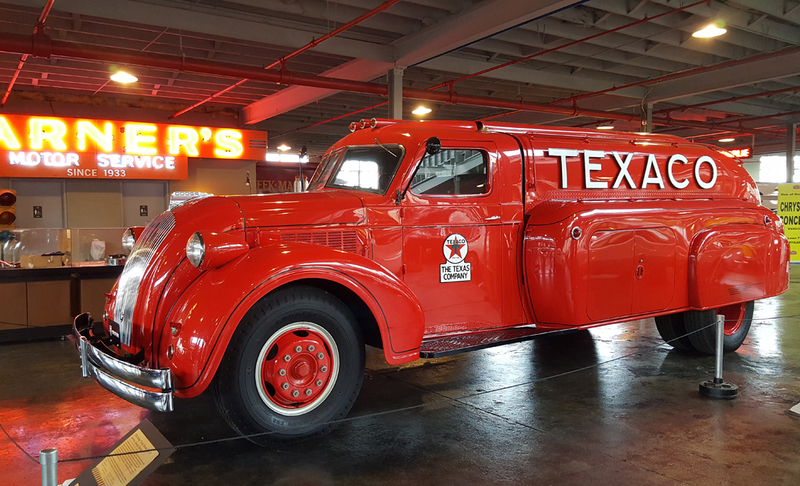 The National Auto & Truck Museum is proud to support our Nation's active duty military and their families by being a Blue Star Museum participant. Thank you for your service!